It's a good day to write a post. So it's no news that I haven't posted in over a month. That's careless! I know. My explanation may be valid but might not be important. But I'd let you in on some details, anyway. I was privileged to go to bible school, which lasted 2weeks. And I personally decided to be all in and be less active on the internet (blogging, social media and the likes). Then I was done with my Bible course, of which I was hoping to snap my fingers and pick up from where I left. I did snap my fingers....lol!... but I couldn't bring my self to writing or let alone complete posts in my draft. Where did my mojo go? I had topics I was building on and was almost done with but no motivation to bring them to completion. I might say I wasn't getting inspired by something or someone or I had lost motivation; but laziness was all up in the mix somewhere.....TBH! Does it happen to newbie bloggers or maybe pro bloggers? Anyone? Is this normal? Two weeks after bible school I was in this helpless state. They say, "To be out of sight, is to be out of touch". I had to pick myself up and a number of times, seeing Cassie daves post on my Instagram feed helped a lot. By the strength of the HolySpirit I gained motivation; doing the things a blogger must do to stay in touch with her blogging vibe. I had to get to those blogs that inspired me to take this plunge in the first place; read every single one of my fave blogs. Yes, I keep a list. I discovered some new blogs too and there is this beauty and fashion blogger Tamira Jarrel. Have you ever got on a blog and are immediately full of awe and subscribe to them because of the ambience and aesthetics of their blog. Tamira Jarrel's blog is one of those. Mahn, its a relaxing blog to read and pure healing. I'm hooked. But, there were online communities that got me all the way back. Yes I'm into Twitter now and loving it. 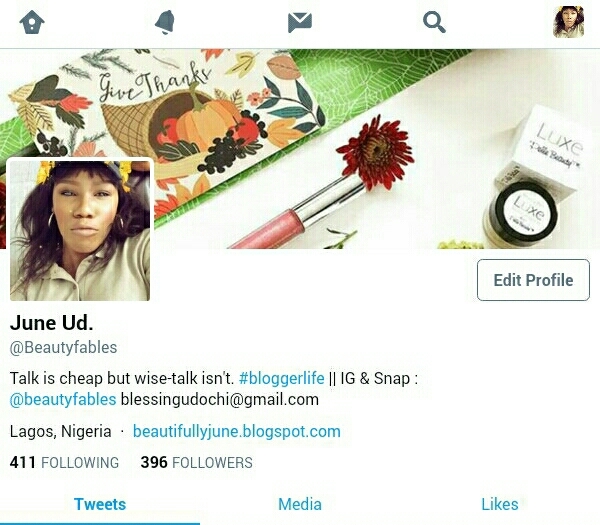 You can follow me Here : @beautyfables would sure follow you back. Let's connect. Bloglovin' is blogger bae. It's like a sea of inspiration. I highly recommend it to fellow bloggers who are stuck in a rut. Be it fashion, beauty, lifestyle or travel blogger, whatever your niche may be; they are catered for. If you want to discover new exciting blogs, Bloglovin' makes it super easy. And there is no way inspiration wont drop. 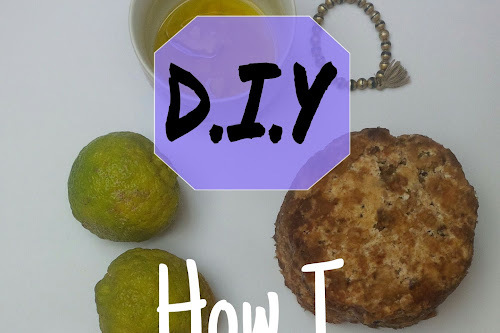 I discovered Tamirajarrel's blog, A girl recommends' blog quite a number of blogs that I love to hop on every now and then. 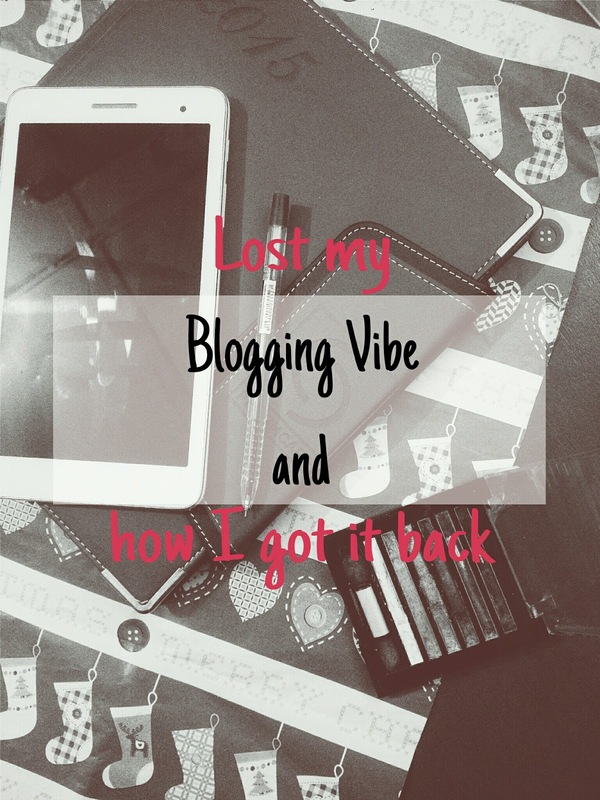 Have you ever lost your Blogging vibe or "Mojo"? Have you ever lost motivation to keep working at anything??? How did you pick yourself up? I'd love to read your take and learn some of your tips in the comment section below. 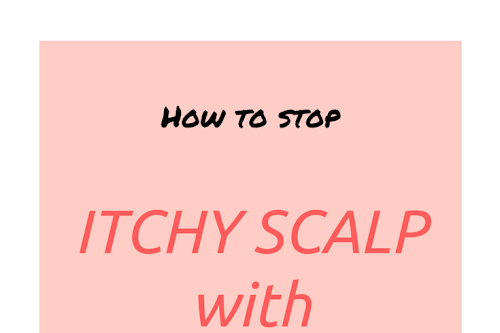 Have you subscribed to this blog? Have the best weekend yet! So it's Deaconess or what now? Lol, well done dear. I think it's only normal to be in a creative rut once in a while. With time, we get to snap out of it. 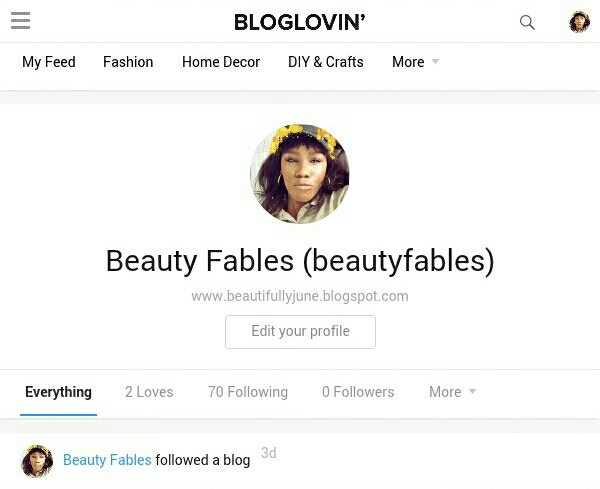 I have problems with Bloglovin too oh. I've given up on it.. For now at least. Welcome back dear. Lmao! @Deaconess 😂. If I was married I'd ask for that title but till then....lol! LOOOL @ Deaconess. Try to write down your inspiration whenever it comes. Keep writing! Love you Boo, but can't share your toothbrush, Sorry! 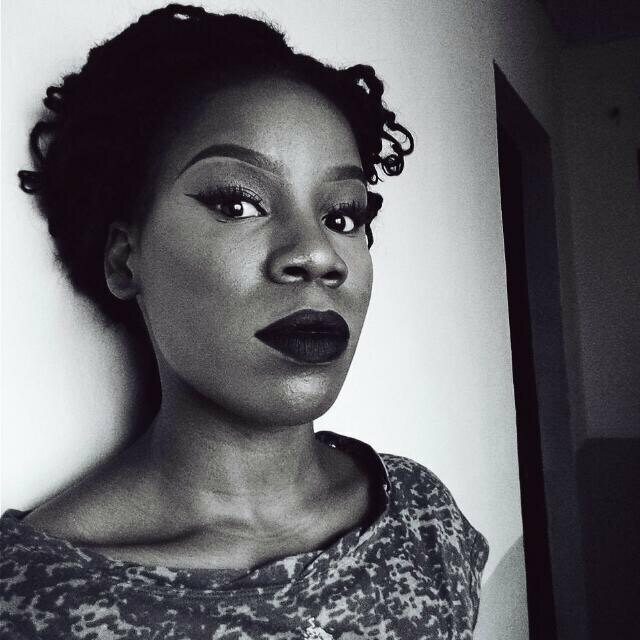 Yes Kachi! Thank you for cheering me on. Hope I see you again. Yes! Went through your archives sometime, when you hadn't got a blog makeover; I remember reading it. Thank you cherish☺. Learnt so much darling, I'd write you...hehe! You haven't told us what you learnt yer, June baby. DOn't tell me you were sleeping in class. I happens every now and then for different reasons. But most times, I get my vibe back from reminding myself why I started in the first place and finding new ways to love blogging again.